All styles do not come in all colors or finishes. Vintage and some out of stock colors are not shown. 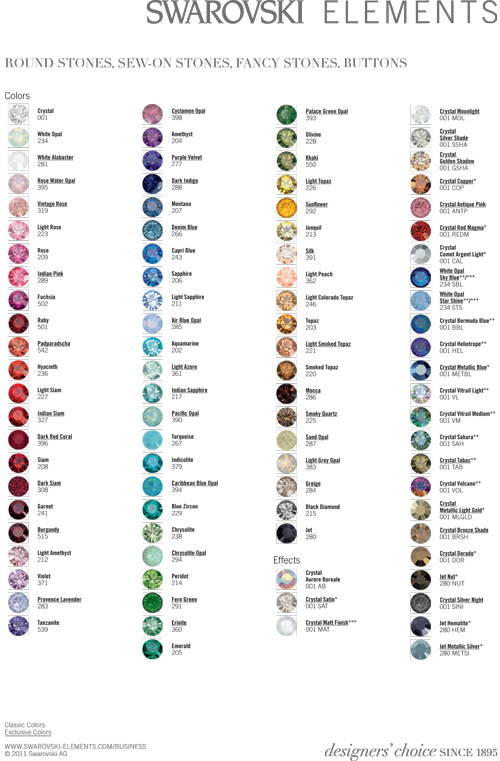 This chart is provided as a general color reference only.